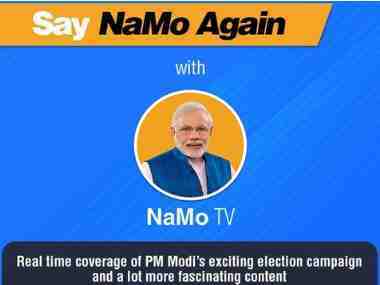 The Bharatiya Janta Party (BJP) on Monday released its fourth list of candidates for the Assembly elections in Karnataka on 12 May. 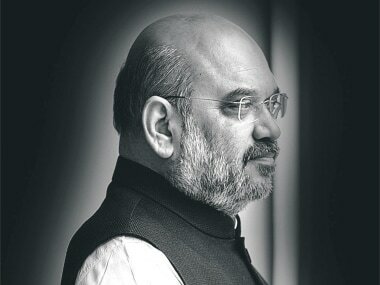 The saffron party named seven candidates in its fourth list. Amid reports of fielding a 'weak candidate' in Hassan and Belur constituencies, BJP announced Preetham Gowda and HK Suresh as the candidates from these seats respectively. Preetham Gowda is BJP's district vice-president in Hassan. Nandini Gowda Kadahalli has been nominated from Kanakapura, while, GR Pravin Patil has been fielded from Bhadravati seat. Other names in the list include Jaggesh (Yeshvanthapura), Lallesh Reddy (B.T.M. Layout) and H Lilavathi (Ramanagaram). 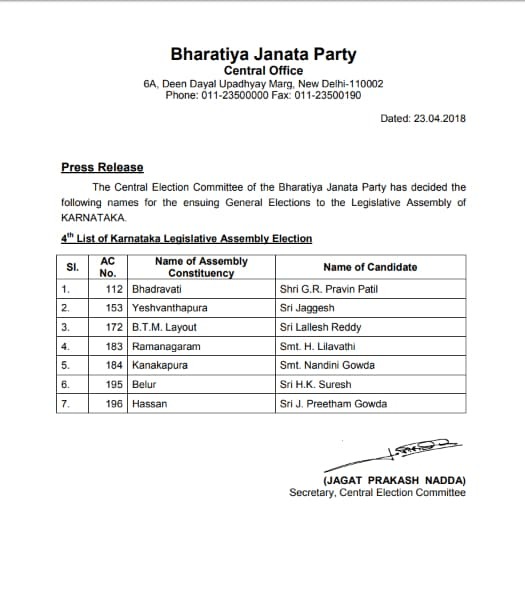 BJP's fourth list of candidates for the Karnataka Assembly elections 2018. 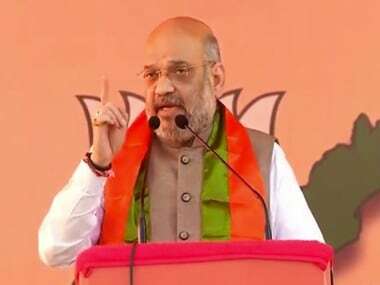 On Friday, the BJP announced its third list of candidates in which it announced the candidature of Gopal Rao from Chamundeshwari against Chief Minister Siddaramaiah. 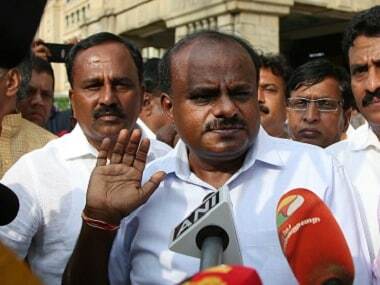 On Monday, the party put out its second list of 82 candidates for the 224-member Karnataka Assembly polls, which included names such as G Somashekar Reddy who is the younger brother of Bellary mining baron G Janardhan Reddy. Earlier, it came out with its first list of 72 candidates, including three women on 8 April.